Sedona, AZ is simply beautiful. The glow of the red rocks at sunset, the easy accessibility of fantastic hiking and biking trails, petroglyphs, ancient Indian cliff dwellings, and the nice weather make this a great family destination. Just a short drive from Sedona, you’ll also be able to check the Grand Canyon off your bucket list. Too busy to read through a million blogs and guidebooks to plan a visit to Sedona, AZ? Simplify your life with our 7-day itinerary. Everything you need to know: where to sleep, eat, and play! The best way to experience the scenery of Sedona’s red rock formations is to explore this fantastic landscape on its trails. All of the hikes in this itinerary are rated easy and provide an enjoyable short walk to incredible vistas. If you’d like a longer hike, these hikes have both shorter and longer options. Something for everyone! The itinerary also includes recommended stops on the way to the Grand Canyon and details for making the most of your time at the Grand Canyon National Park. 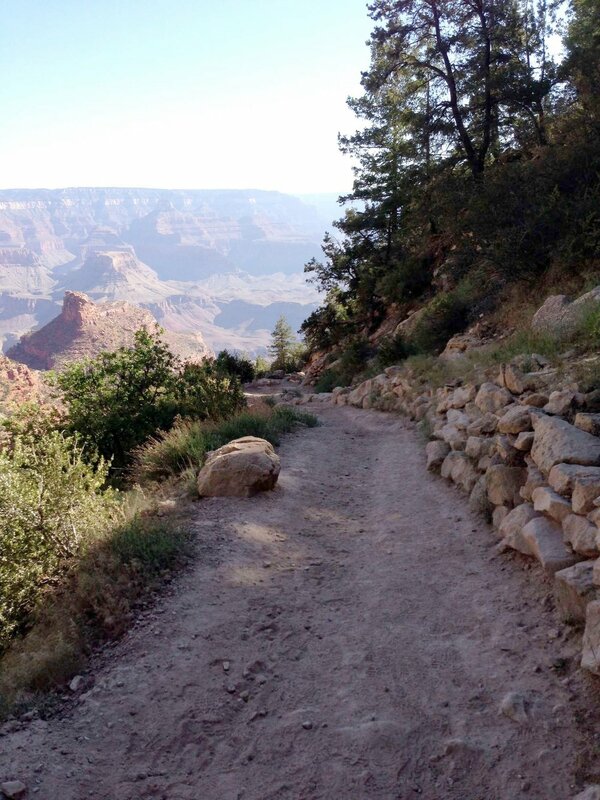 This is a one week itinerary with 1-2 nights at the Grand Canyon National Park.